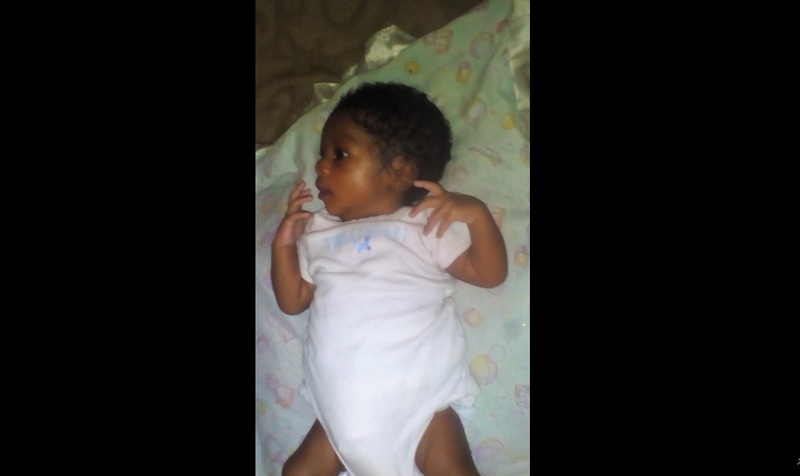 The baby which was stolen from the Cornwall Regional Hospital in Montego Bay, St James on Friday and recovered in Norwood in the parish on Sunday. The woman who stole a three-month-old baby from the Cornwall Regional Hospital in Montego Bay, St James on Friday, has been arrested and the baby recovered. Police personnel, acting on information, went to a premises inGreen district, Norwood, St James late on Sunday morning, and the woman and her boyfriend were arrested and the baby recovered. Reports are that about 11:00 a.m., the officers got information and went to the premises, where the suspect, a 26-year-old bartender, was seen with the baby. She was subsequently taken into custody, along with her boyfriend who was also at the house where the baby was found. The baby is now being medically examined. More information is to follow on the incident.